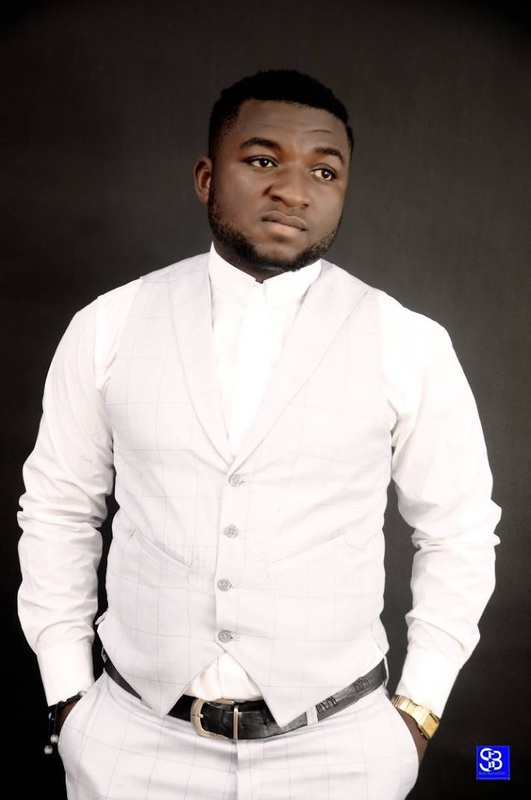 SirChuks – CEO SirChuks Entertainment Global Limited. 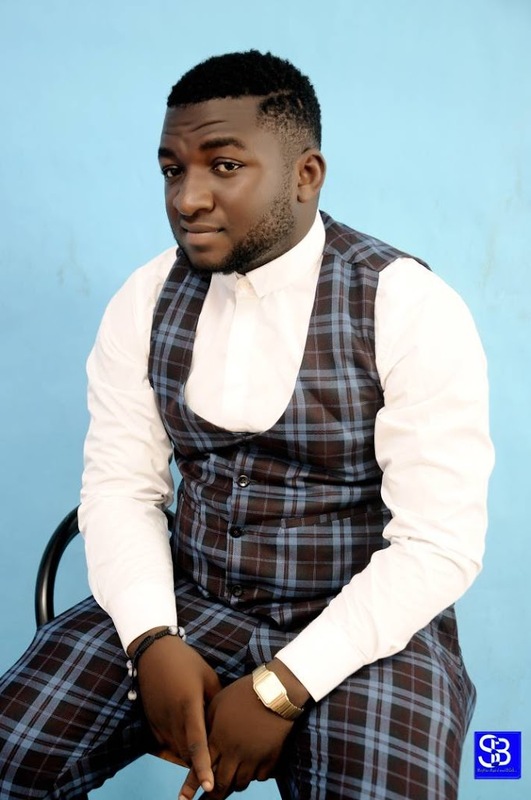 Daniel Chukwudi Iyidaja is a businessman, known popularly as SirChuks. An indigene of Umuopu in Ezike Oba, Igbo Eze North LGA Enugu State. He is fully into entertainment with a pleasing parallel reason of making a difference. He believes so much in the orthodox that ‘charity begins at home’, and in conjunction to that, he is a philanthropist who accepts the norm that craves to convince us that there is no place like home. A thing that everyone who know him well can easily attest to, and furthermore backup with some real breathing fact-based evidences. 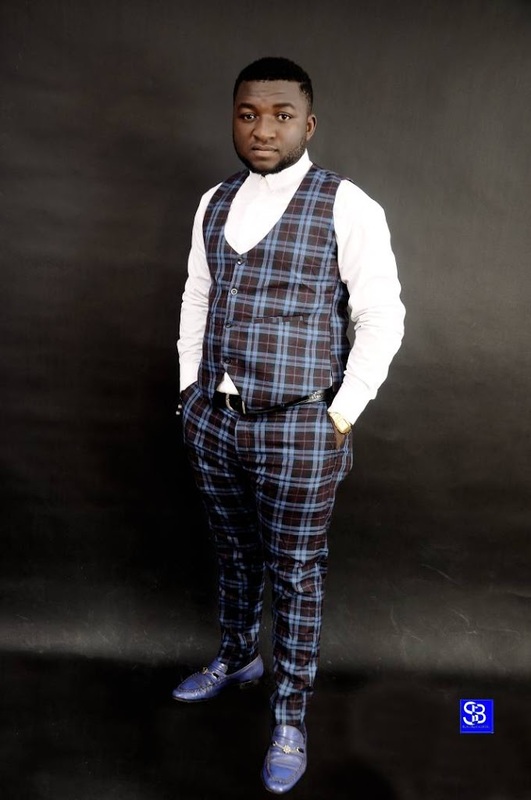 First, he created a recording/movie producing company, dubbed after his own very name as “SirChuks Entertainment Global Limited” _ a company he has succeeded in signing four young and promising superstars from his hometown. *Retain Gold. An afro singer who is a bomb behind the mic. *Dili Dochy. A female artiste that has a voice that can thrill the world beyond. *Lc Jay. A rapper with a charismatic energy of delivering motivational lines. *Paul Mikels. An RnB performer who is lyrically good too. SirChuks pledges to keep the world anticipating for more on every sides; movies, music, comedies, shows etc. He has his focus mainly on his indigenous people. “Sky is the beginning, since there are foot prints in the moon” is a quote that is on the doorpost of his mouth always. A quote that could as well be interpreted as his motto for establishing an entertainment enterprise. He is a young man that has stood to change the orientation of his people towards entertainment. To rephrase a culture that is beginning to seem as a perpetual mayhem!